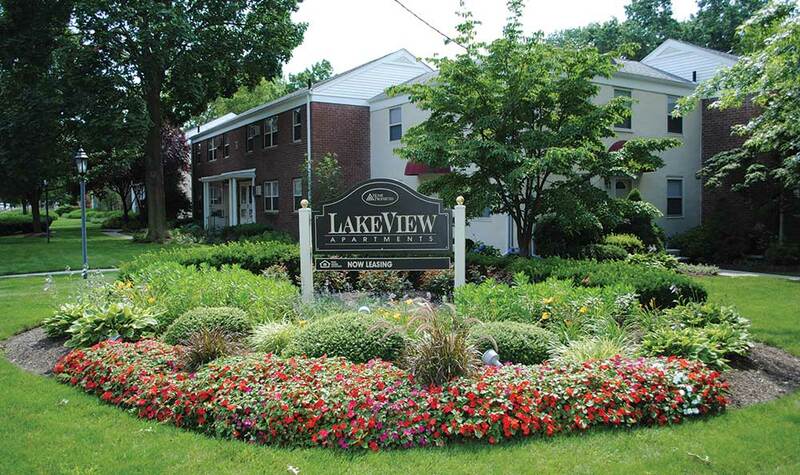 Located on picturesque grounds in Leonia, NJ, Lakeview Apartments provides residents with the ideal escape from big city life. 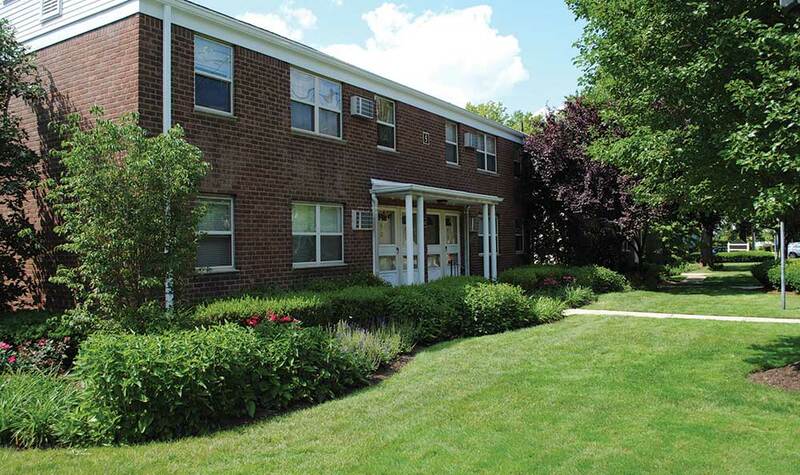 Many NYC commuters call Leonia and Lakeview Apartments home due to our close proximity to the city and convenient commuting options nearby. 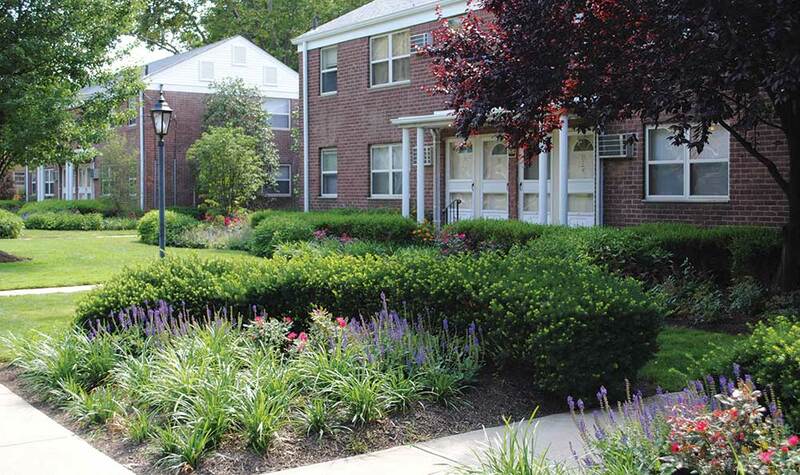 In addition to convenience, you’ll find comfort in our garden-style apartments and community designed to make your life easier. Workout in our community fitness center and drop that expensive gym membership. Grill up dinner and dine al fresco in our picnic area. 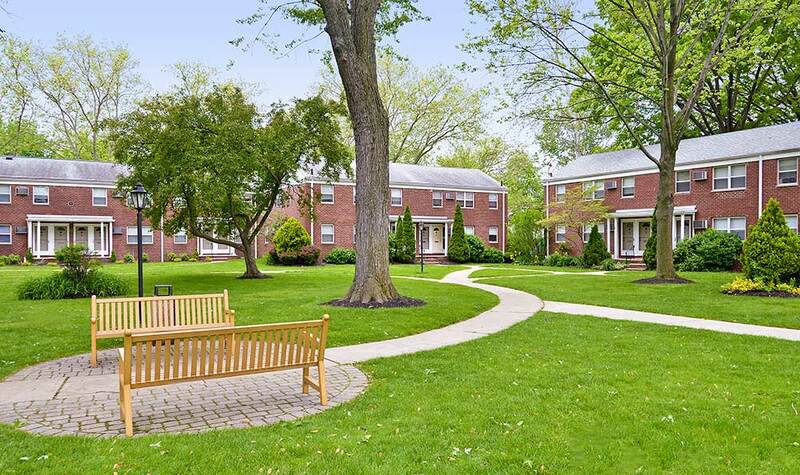 With a beautifully landscaped courtyard, you’ll enjoy the view from your Leonia apartment and residents with dogs have an appreciation for the walking paths you can enjoy together with your canine companion. With an on-site playground, children living with their families at Lakeview love spending time playing and socializing with other kids in the community. 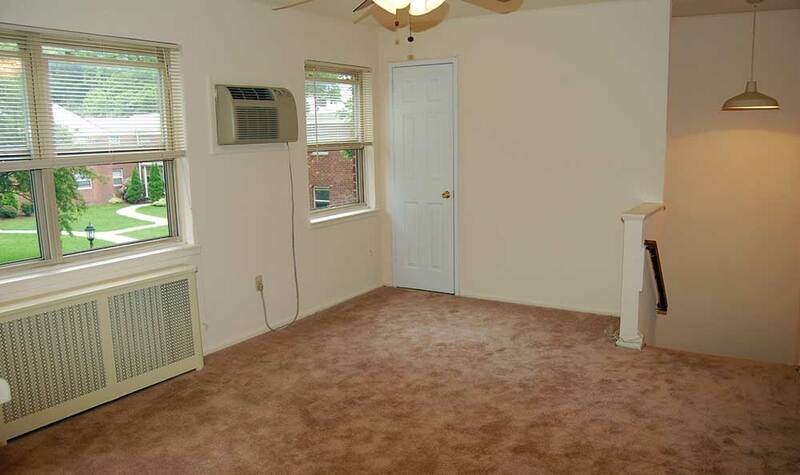 In addition to a comfortable community atmosphere, we also feature apartments with awe-inspiring features and appointments. 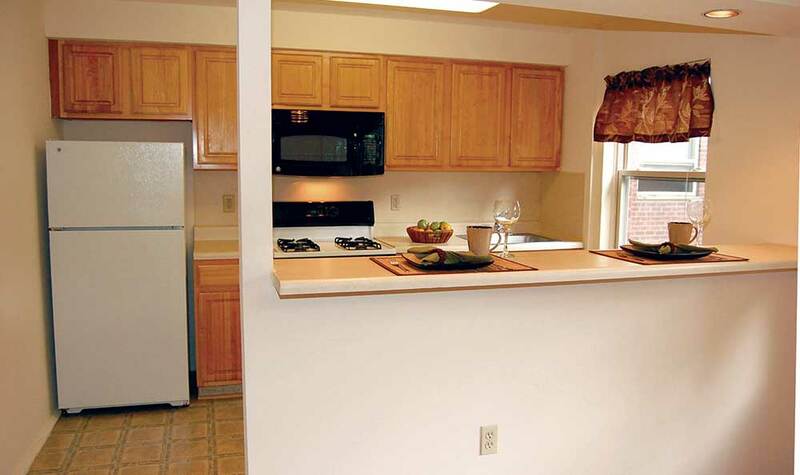 You’ll be welcomed home to a full, modern kitchen with energy-efficient, stainless-steel appliances, granite countertops, and custom cabinetry. 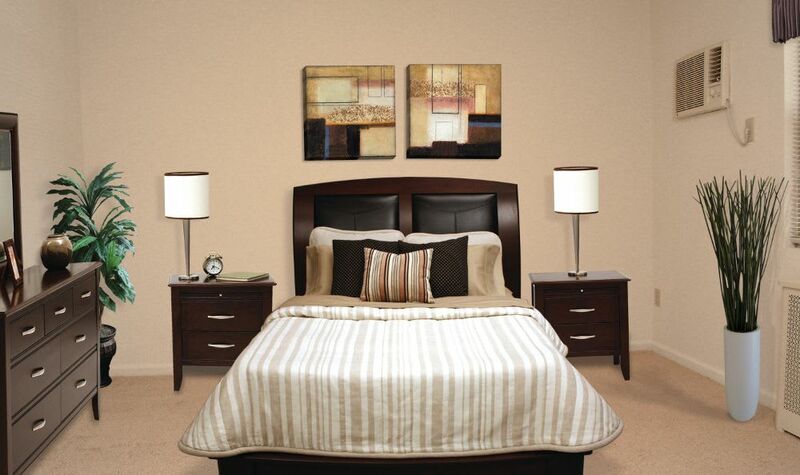 Walk through your recently renovated apartment in Leonia and take in the custom lighting. 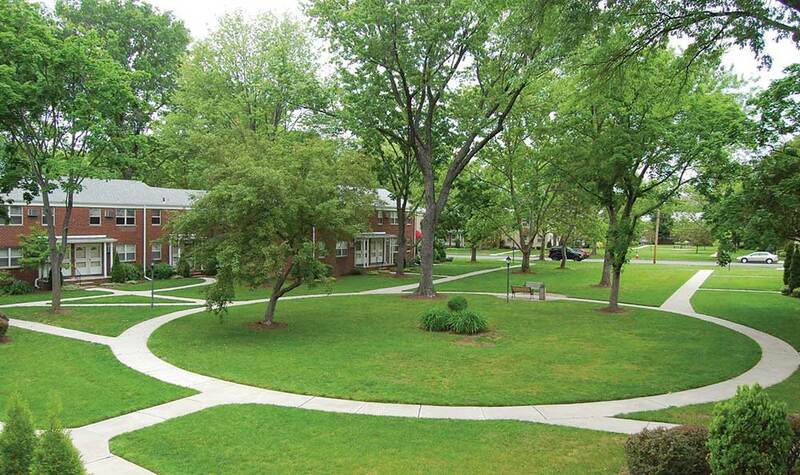 We provide the backdrop for a life worth living at Lakeview Apartments. 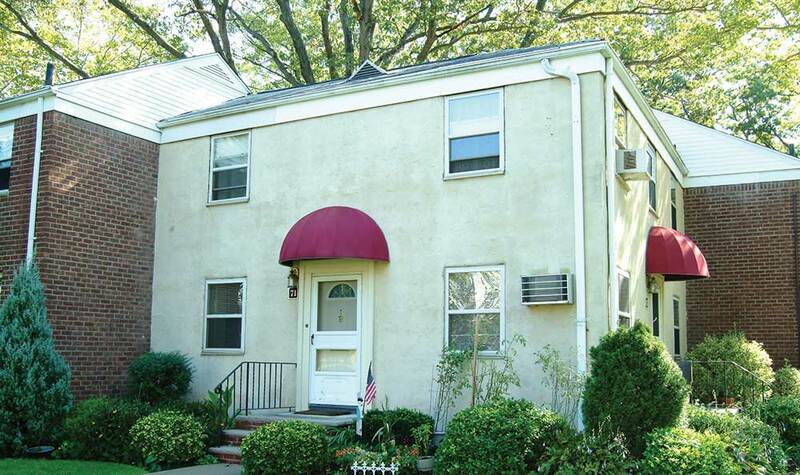 Browse the photos of our apartments for rent in Leonia, NJ, and then contact us to schedule your personal tour. We look forward to meeting you!